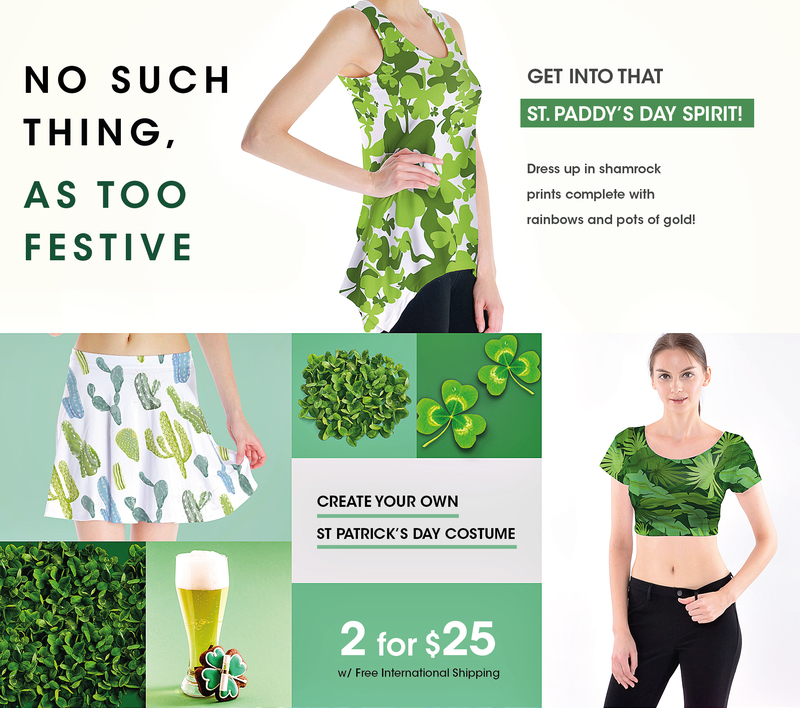 ArtsCow > Custom St. Patrick’s Day sale on ArtsCow! Sizes XL and above include additional fees. In case of dispute, ArtsCow’s decision is final .